This scalloped onion casserole is an excellent side dish to serve with a big dinner or holiday meal. Your favorite onion lovers will be happy with this tasty onion casserole. 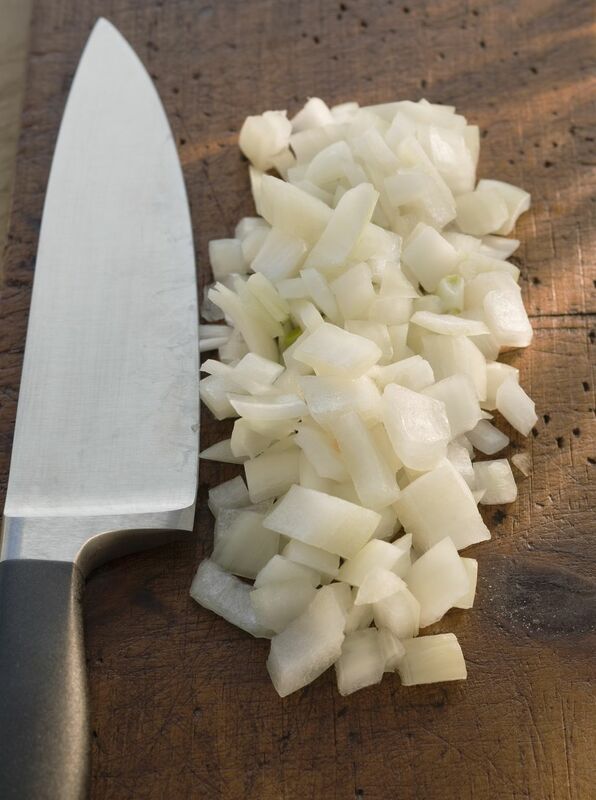 Use Vidalia onions or other sweet onions, depending on what variety happens to be in season. Butter a shallow 1 1/2 to 2-quart casserole. Cut the onions in half and cut into slices lengthwise. Put the sliced onions in a medium saucepan. Cover with water and bring to a boil over high heat. Lower the heat to medium-low and cook for about 10 minutes, or until the onions are tender. Make a layer of about one-third of the onions in the prepared baking dish. Top with about 1 tablespoon of the butter pieces, a light sprinkling of salt and pepper, and a layer of one-third of the broken crackers. Whisk the milk with the eggs; pour over the onion casserole. Top the scalloped onions with the buttered bread crumbs. Bake at 325 F for about 30 to 40 minutes, or until set and lightly browned.